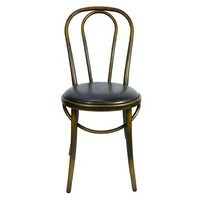 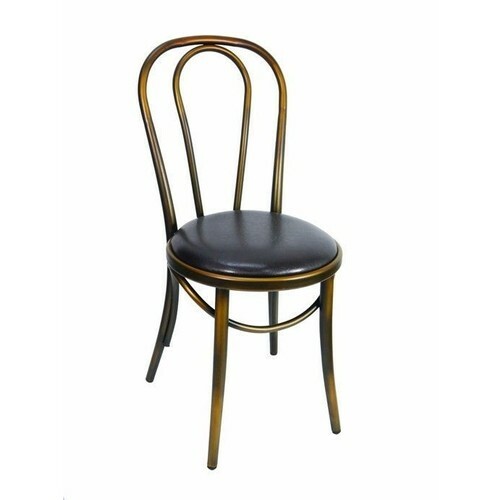 This Metal chair is in a classic retro design this range has a rustic copper finish for that chic industrial look. 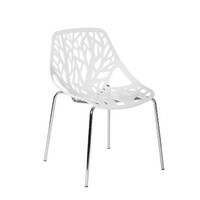 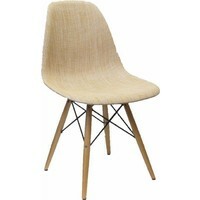 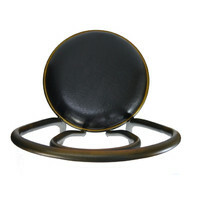 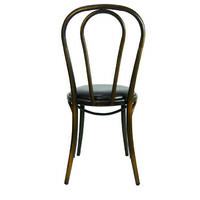 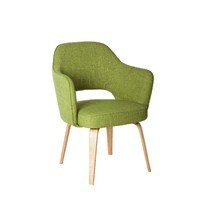 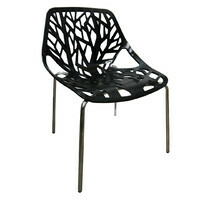 It features the iconic bentwood inspired frame which is crafted to provide a sturdy and durable base for the chair. 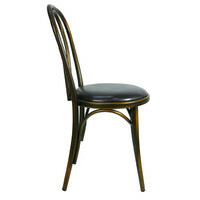 There are matching bar stools available to provide and co-ordinated finish to any home cafe restaurant or bar. 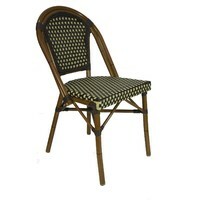 We are the importer so you are getting wholesale prices direct on this quality range. 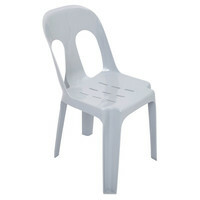 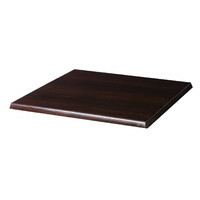 It is constructed in durable metal they come with a 1 year commercial warranty.